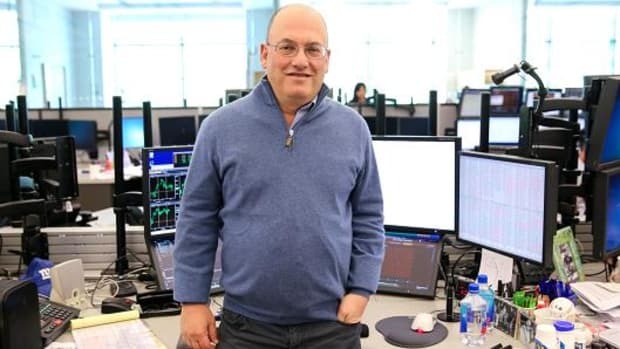 Two years after his unhappy exile from the Scepter’d Isle, Steve Cohen and SAC Capital Point72 Asset Management return to The City triumphant. Now, we’re not saying London should erect a column or an arch or statue of Steve sitting on a Zamboni machine atop the empty plinth in Trafalgar Square. (We’re also not saying London shouldn’t do any or all of those things.) We just think that a momentous occasion should be marked as such. A state dinner. A noble title. That layabout screwup Prince Harry as an intern. Something. And if the latter, we can assure Their Highnesses that the Duke of Stamford will set him straight. Mr. Cohen’s new firm, Point72 Asset Management, has opened a new office in the Mayfair neighborhood of central London, where it has about a half-dozen investment professionals on staff, Douglas D. Haynes, Point72’s president, said in a meeting with reporters on Tuesday. The firm could have as many as 15 people in place by the end of the year…. If you are British and would also like to learn at the feet of and at the end of a string of expletives from the master, send in a résumé. Royal blood preferred but not required. 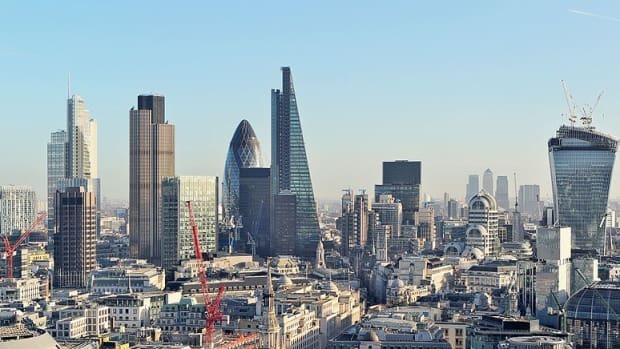 Point72 Asset Management, the firm that oversees billionaire Steven A. Cohen’s wealth, is seeking more than 40 traders and analysts as it expands its London office. Point72, which manages $11 billion, will staff the office with 50 to 70 people “about 80 percent investment professionals, the rest support staff,” the company’s President Doug Haynes said at a briefing Tuesday.